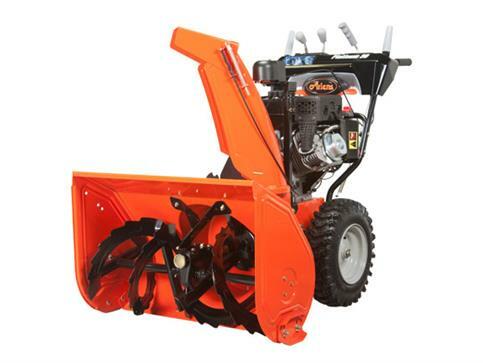 Snow Blower Safety - Milton Village Hardware, Inc. 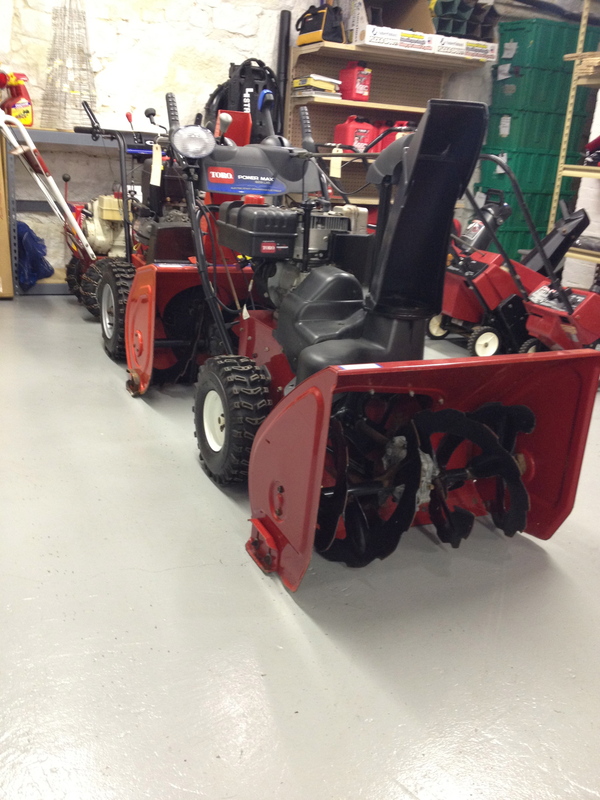 Here are a few tips from Toro that can make operating your snow blower even safer. 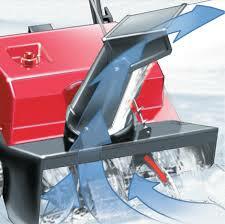 Read and understand your operator’s manual before operating the snowblower. 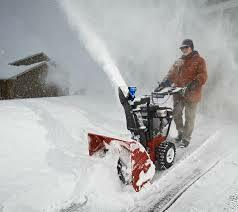 If you have an electric snowblower, use an outdoor power cord and an outlet with ground-fault-circuit interruption protection. Know where your power cord is at all times and be sure to replace worn or damaged cords. Inspect the area where the snowblower will be used and remove any objects which might be picked up and thrown by the snowblower. Keep children and pets far away. Stay behind the handles – keep your face, hands, feet, and any other parts of your body or clothing away from moving /rotating parts. Before leaving the operating position, stop the engine and wait for all moving parts to stop. If the unit becomes clogged, turn off the engine on a gas machine or unplug the motor on an electric model. Wait for all moving parts to stop, and then use a snow cleanout tool, never hands or feet, to remove the clog. Never place your hands or feet near the auger/impeller or in the discharge chute. Do not touch the engine while it is running or soon after it has stopped because the engine may be hot enough to cause a burn. Before adjusting, cleaning, inspecting, troubleshooting, or repairing the machine, stop the engine, remove the key, and wait for all moving parts to stop. For gasoline units, disconnect the spark plug wire and keep it away from the spark plug to prevent someone from accidentally starting the engine. Perform only those maintenance instructions described in the operating manual. If major repairs are needed, contact us at 617-696-8808. Leave all safety features intact. If a shield, safety device, or decal is damaged, illegible, or lost, repair or replace it.